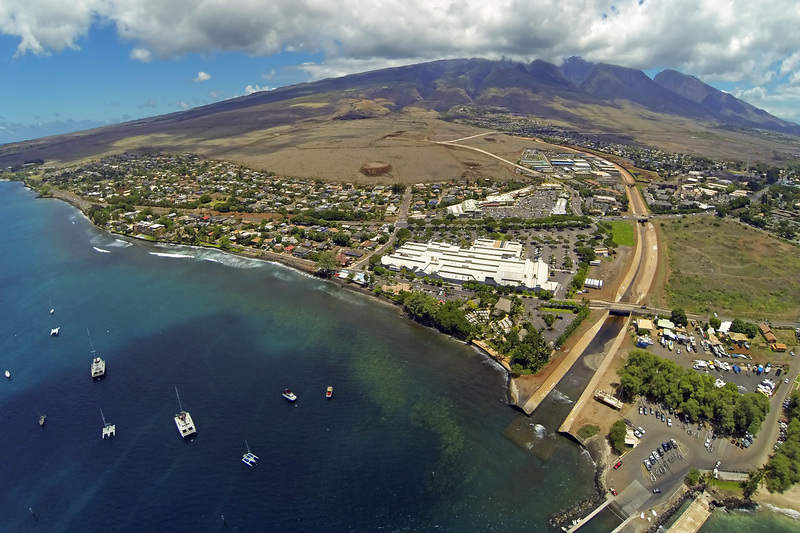 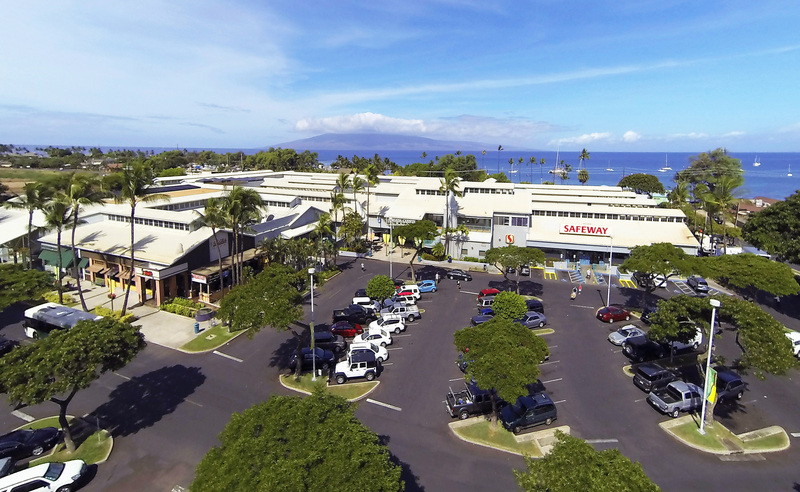 Lahaina Cannery Mall is anchored by Longs Drug Store (CVS) and Safeway, and located in scenic West Maui, Hawaii. 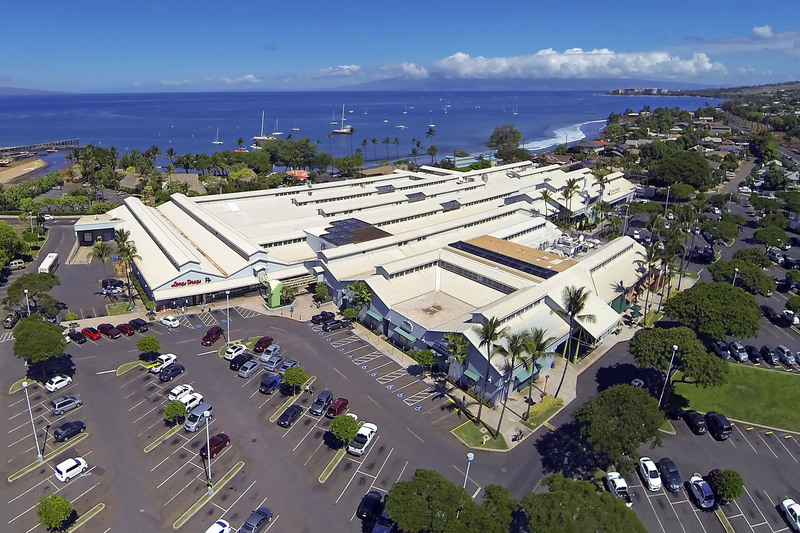 The property is located in one of the most affluent and popular resort destinations throughout the Hawaiian Islands, benefitting from Maui’s 2.4 million visitors per year. 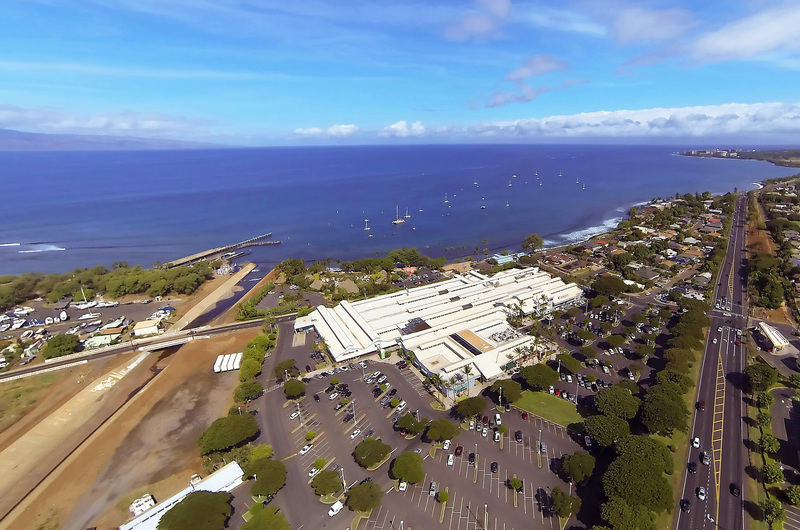 The property benefits from ideal location on one of the main thoroughfares in Maui, the Honoapiilani Highway.